Oh! We love to have a good time. The essentials? Friends, music, alcohol and a joint. So friends, music and the alcohol part are all sorted. But what about the last part? A joint? 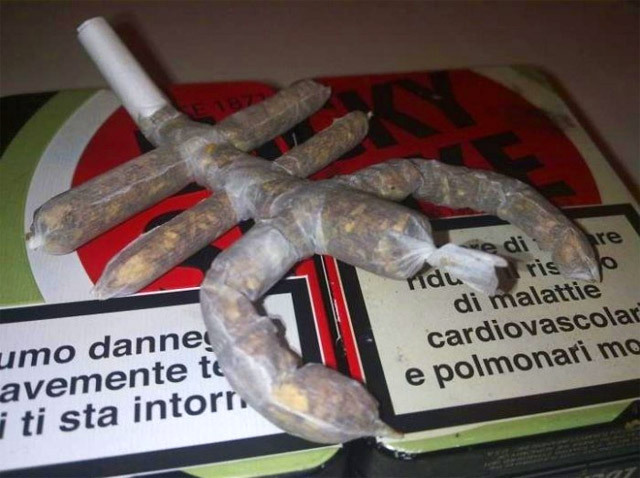 A regular joint is what everyone opts for, but a little creativity here and there doesn’t hurt! 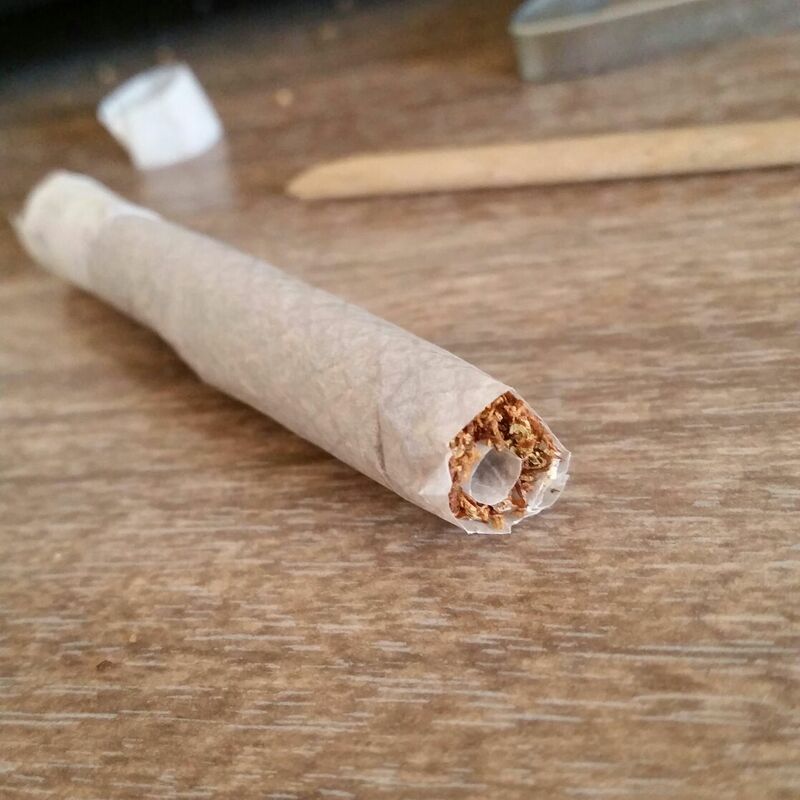 Constructing a smokeable joint is a good skill to have in any situation. The trick to rolling the perfect joint is all in preparing and grinding the strains to perfection, it makes rolling the joint easier. Not all are professional joint rollers, despite practicing it many times. A little more instruction is always helpful, for that this list is perfect. The basics! 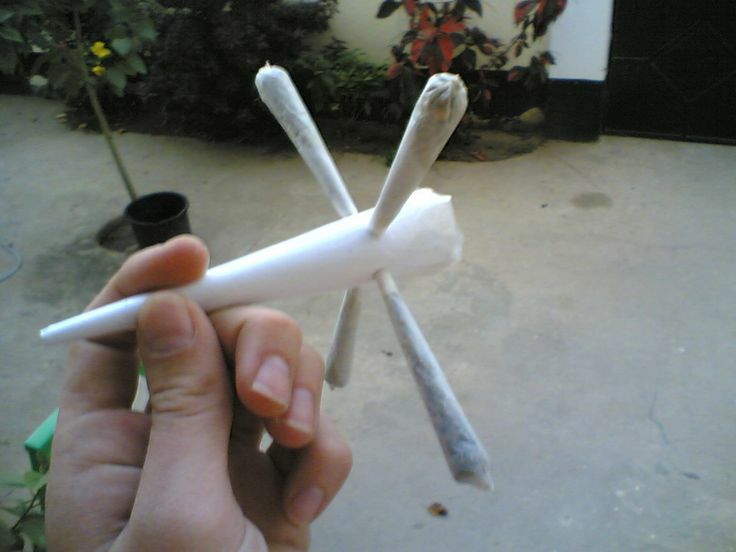 The cross joint is the easiest and creative way to make a joint. This requires two joints, one slightly fatter than the other. Poke a hole in both the joints. Place the smaller joint on the fatter joint, where the holes meet (that sounded so wrong). Wrap a gummy strip around the intersection of the joints so everything sticks together. Now this is the simplest technique! Too much of fun cross smoking here! Behold the scorpion! This is a masterpiece, a complete masterpiece. It takes years of rolling experience to ace it. Don’t worry, the method is here. Practice is all what one needs. Roll a thick joint and make 8 mini joints. Poke holes in the thick joint and attach the mini joints to these holes and the masterpiece is ready. The Scorpion Joint, stings to give a good time! The most beautiful looking joint and it does produce a really heavy hit. The Dutch Tulip looks like tulips as they burn. The process to one make is quite simple but a long one. Take two large rolling papers and stick them together to form a square, with a gummed strip in the middle. Fold one corner to the other to form a triangle and now it’s a paper cone. Fill the cone with weed but make sure there’s an opening at the tip below to attach a joint to the cone. Simple isn’t it? Dutch some weed in the cone and have a tulip. Not productive, but efficient! Just two things: a cigarette and weed strains. 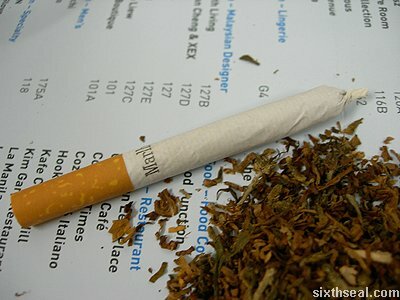 Remove half the tobacco from the cigarettes and fill it with weed strains. A quick disguise to smoke a joint. Smoking is injurious to health! The best air flow and smoothness is all what Plumber’s Joint is about. 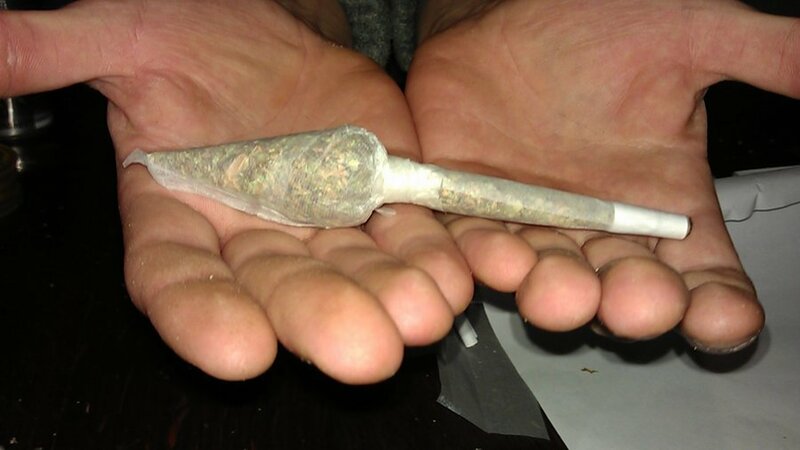 A normal thick joint, but with two buds. 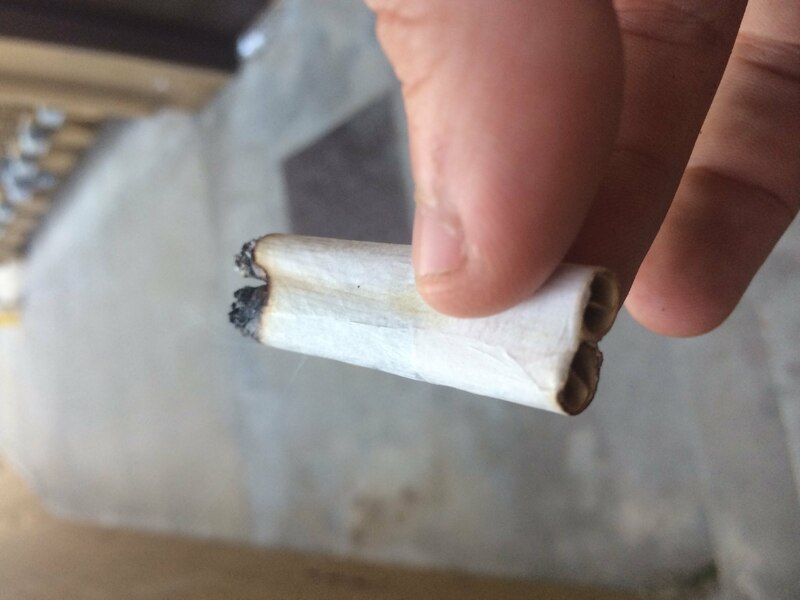 An opening to both ends of the joint. Use a thin long stick to penetrate the joint for the air flow. This gives a line through the middle of the joint. The ends of the joint is where the buds go. A complicated process, but hey a plumber’s job is always difficult. Too many pipes and too many openings. A good trip, is all you’ll get. Capable of holding multiple joints. This joint once set on fire will have one spinning like a windmill. A very thick joint with four holes to it where four medium sized joints are attached. A bit tricky and time taking, but practice makes perfect. Powerful windmill indeed! Why have one when you can enjoy two! All hail the Shotgun Joint. Another simple rolling technique. 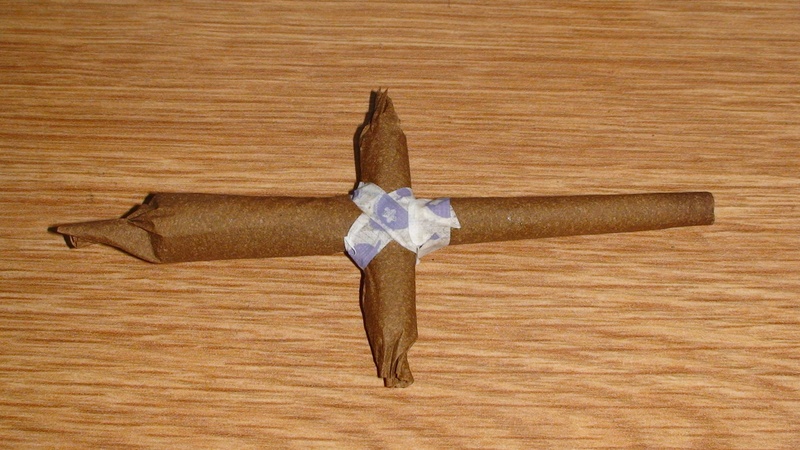 Make two joints, attached them together and roll the paper over it. Double the joint, double the feeling. Inhale more and exhale less. Because this one’s a powerful gun. So the technique is ready, but what about the weed strains? The best rolling technique calls for the best weed strains. Check the best weed strains on earth!